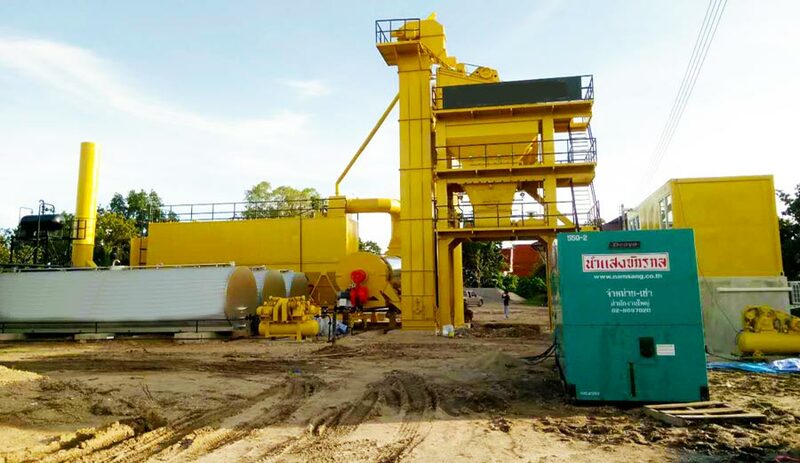 With a production capacity of 40t/h to 240t/h, the stationary asphalt mixing plants for sale are well-received by our customers. 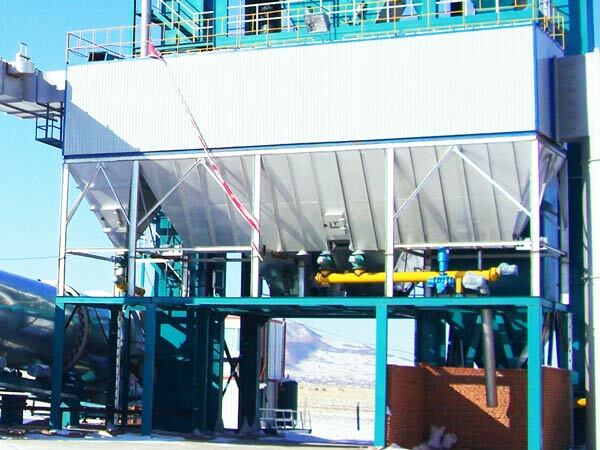 The stationary asphalt mixing plants are produced with advanced components based on the clients’ requirements. 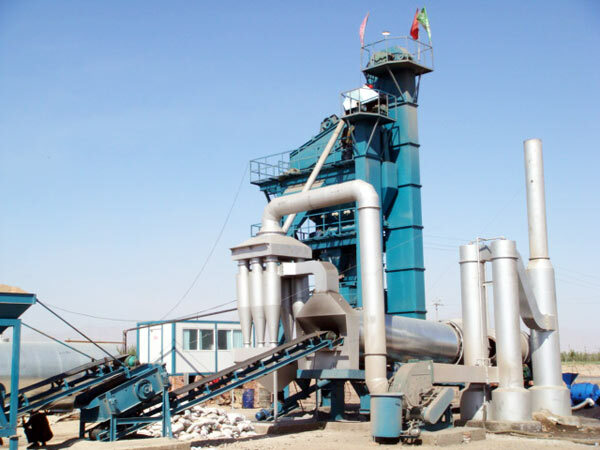 Same as other asphalt plants for sale, the stationary asphalt plant is composed of cold aggregate supply system, drying and heating system, hot aggregate lifting system, mixing system, finished products storage system, electric control system etc. With its outstanding characteristics in terms of quality, productivity and environmental protection, it is broadly applicable to produce asphalt, modified asphalt and colored asphalt for the large constructions. 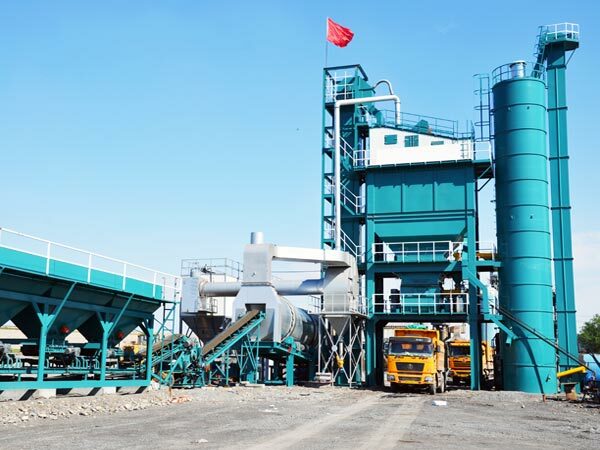 Besides, compared with other stationary asphalt batching plant suppliers, we are specialized in innovating technology integrated into the products. We have optimized production techniques to simplify production processes, which can keep our machines with stable performance. 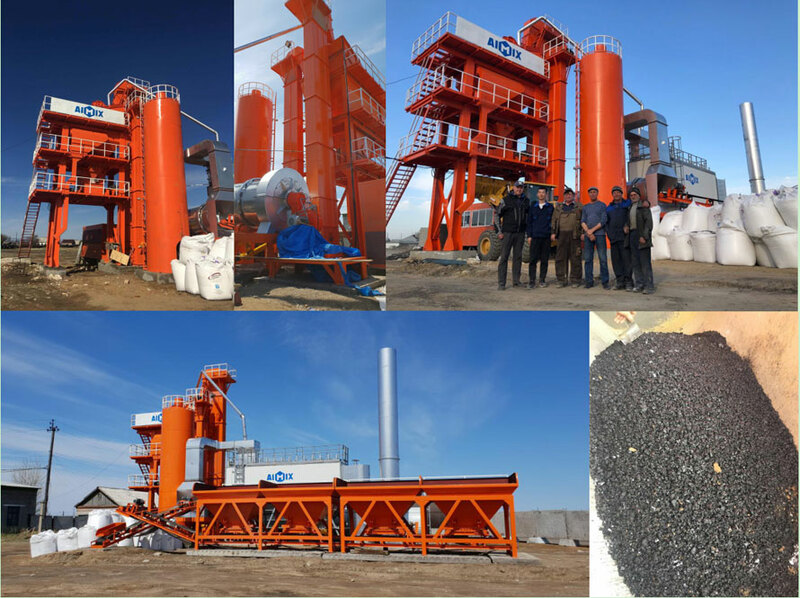 Last month, Aimix stationary asphalt mixing plant was installed successfully in Russia by local workers under the guidance of our engineer. 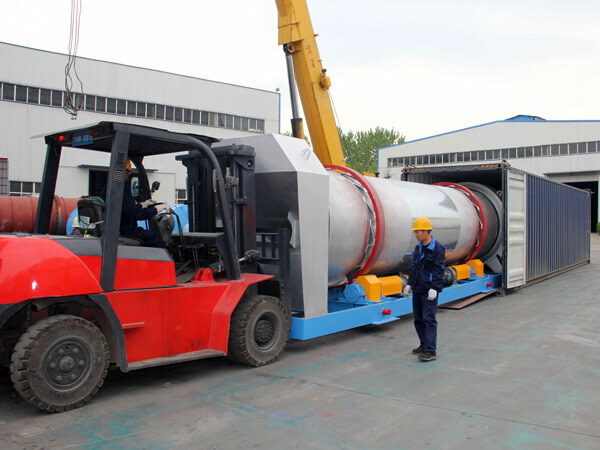 Our engineer is assigned to help install the stationary asphalt plant once the machine reach to Russia. After half of month’s cooperation, the plant was erected on the construction sites. However, that was not the last step. Our engineer was also responsible for testing the machine. Only the machine could work normally could he matter. 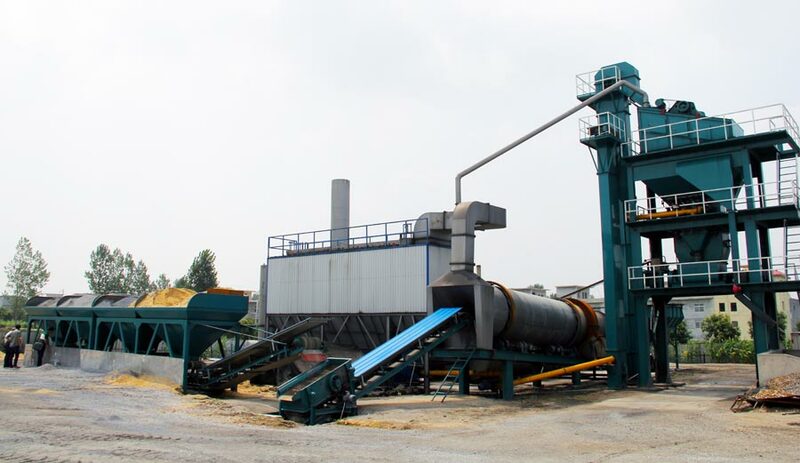 After testing and debugging the asphalt mixing machine many times, it could produce satisfied asphalt mixture. It could be seen that the local worker were convinced of our mature installing experience. They thought highly of our machine, he promised that if there are opportunities of purchasing construction machine, he would choose again. Two sets of 120t stationary asphalt mixing plant have been transported to the Pakistan and Algeria. 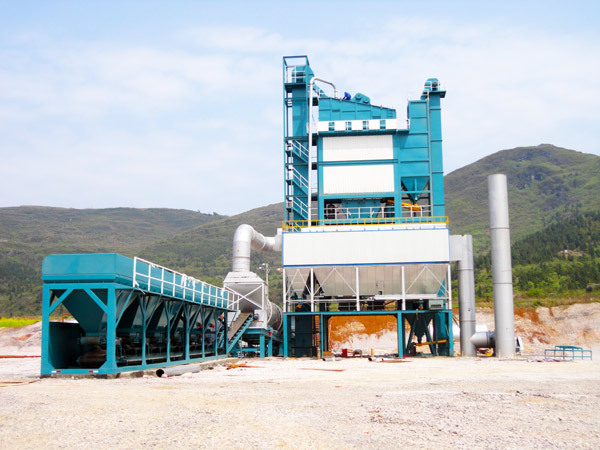 In addition, other asphalt mixing plants have been successfully exported to many countries all over the world, such as Brazil, Burma, Ukraine, Thailand, Singapore and Botswana. Each successful trading deepens the cooperation relationships with customers. The cooperation indicates larger selling market in the world. As the leading stationary asphalt mixer manufacturer in China, we have great mission on creating excellent products. 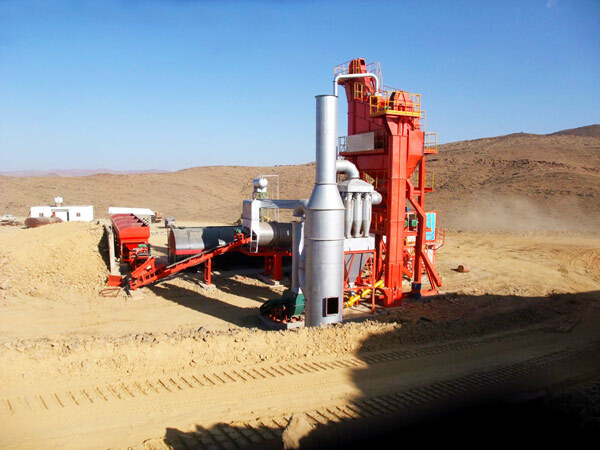 With professional team and optimized technology, we are certain to offer satisfied asphalt batching plants for you. 1. 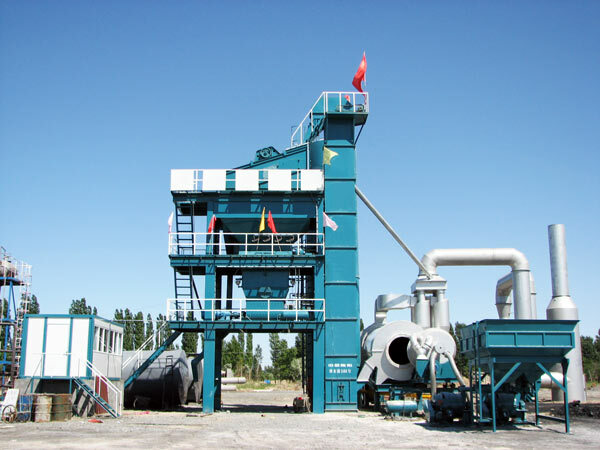 The stationary asphalt mixing plant is manufactured in container units with modular design, which makes easy installation. 2. There are wide space around making for convenient access and easy maintenance. 3. The equipment has the automatic diagnosis function, which can monitor the working conditions in time and rule out unnecessary failures. 4. Frequency controlling device is applied to many components. The processes can be controlled and adjusted in synchronized proportion. 5. The adoption of international brand FESTO makes pneumatic components reliable performance and long service life. 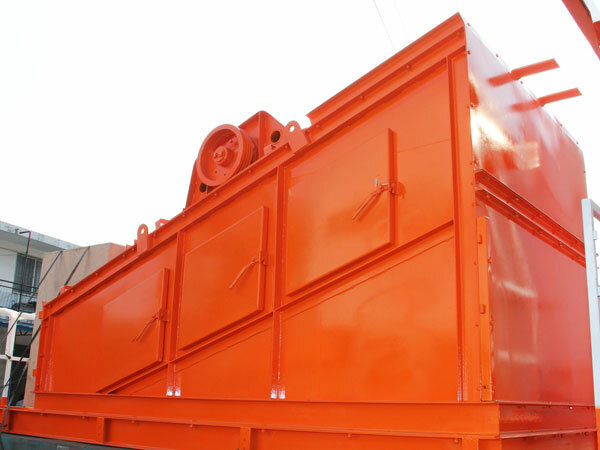 The individual hoppers with large volume capacity are available to the customer for material classification. The wide loading of each hopper enables smooth and effective feeding. The conveying belt has frequency controlling device. It can control the feeding speed efficiently. The material shortage warning indicator can avoid free material in the hopper. For the manufacture of asphalt mixture, it is essential to remove the moisture from the cold aggregate to ensure bonding with the asphalt. In order to attain the optimum heating results, the dryer drum has insulating layer to prevent heat loss. The compact drum is easy to operate and maintain. 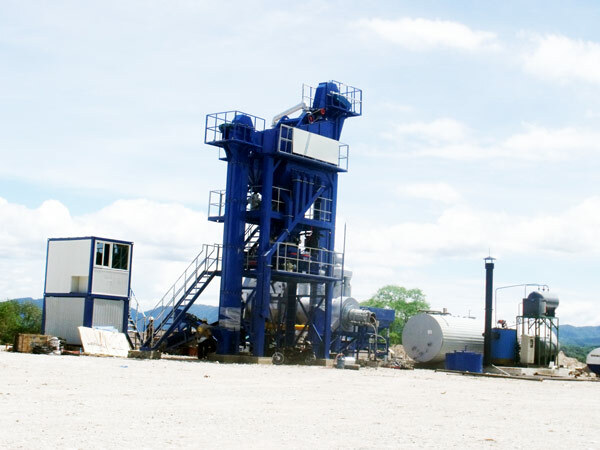 The mixing system is one of the important components for the asphalt mixing plant. The drum type integrates the drying drum and mixing drum together. 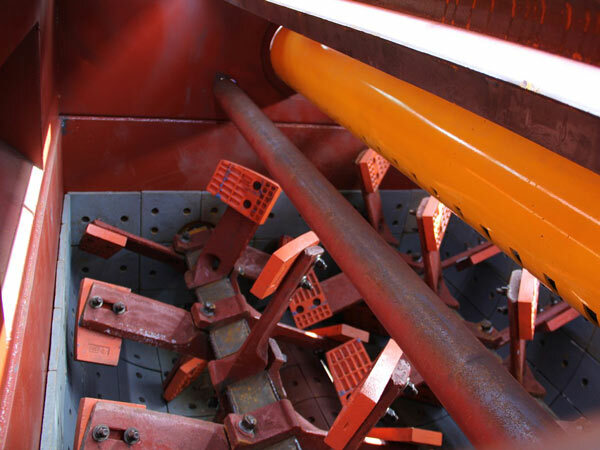 The inner side of drum has welded with mixing blades, which can produce homogenous mixture. 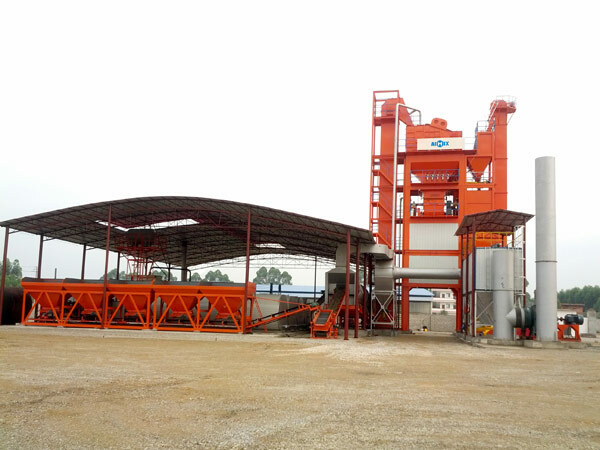 While the batch type asphalt plant has a separate mixing bin in the mixing tower. The mixing cycle only takes 45 seconds. With large mixing capacity, there is heavy burden on the mixer. 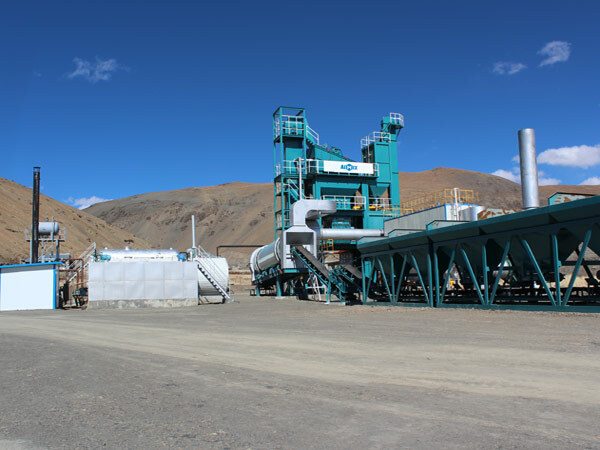 Therefore, the stationary asphalt mix plants are manufactured with high wear-resistant materials to guarantee the durability of plants. 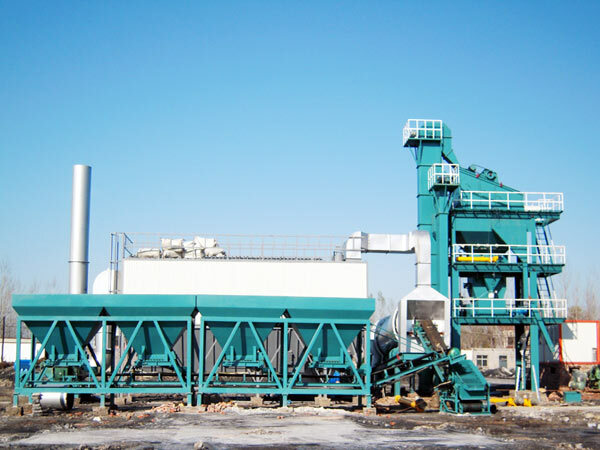 The stationary asphalt batching plant has vibrating screen to distinguish particle sizes of hot aggregate. The vibrating screen has equipped with multiple screens to ensure accurate weighing and high quality mixing. The vibrating screen is tightly sealed to prevent dust overflowing. The high strength manganese materials with reinforced rim can prolong its life span. The adoption of nomex needle felt can proof water and oil. The layout of the filter bags guarantees utilization of the surface area with efficient filter function. The outside of dust remover has insulating layer to avoid the bag condensation. The heat-resistance filter bags have long service life. The particle sizes of dust can be adjusted to meet different formulation requirements. The stationary asphalt batch plant adopts international well-known brand—Mettle-toledo weighing sensor, which can measure accurately and compensate error automatically. The reasonable weighing order can prevent partial loading. Double screw conveyor is used for powder measurement. Mineral weighing hopper has pressure relief and arch broken devices. The asphalt weighing adopts high pressure shower asphalt spraying patent structure, which can spray uniformly with high efficiency. 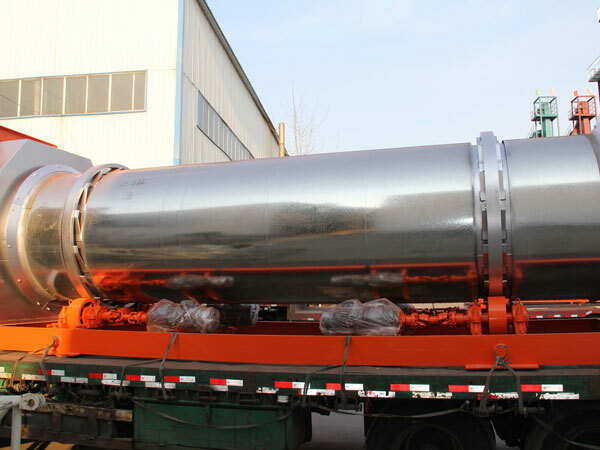 The storage system of side type finished product storage silo is controlled by frequency control, which can keep smooth lifting and accurate located. The outside of silo has insulating layer to reduce the temperature drop. The discharge door is heated and insulated through electricity, which can avoid bond. It is equipped with diesel sprayer, which can avoid asphalt materials bond in the dumper.